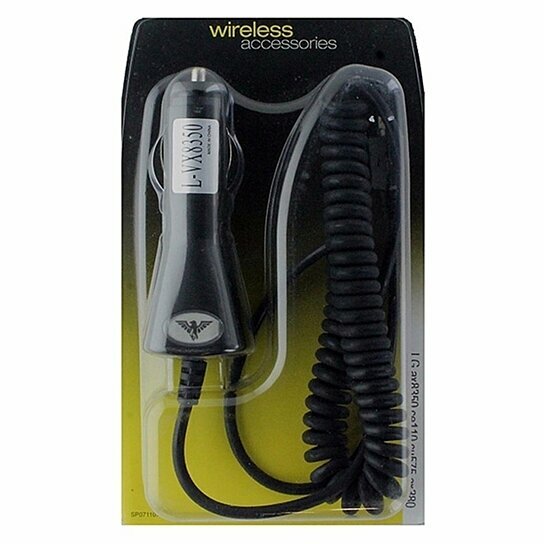 Wireless Accessories Phoenix Car Charger only for LG VX8350. All Black finish. 7 ft Coil Cord.